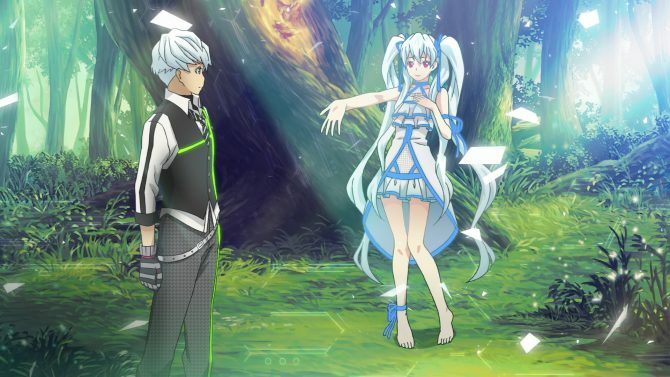 In April Aksys Games announced that they will be localizing the Spike Chunsoft and Tri ace developed RPG Exist Archive: The Other Side of the Sky in the west. 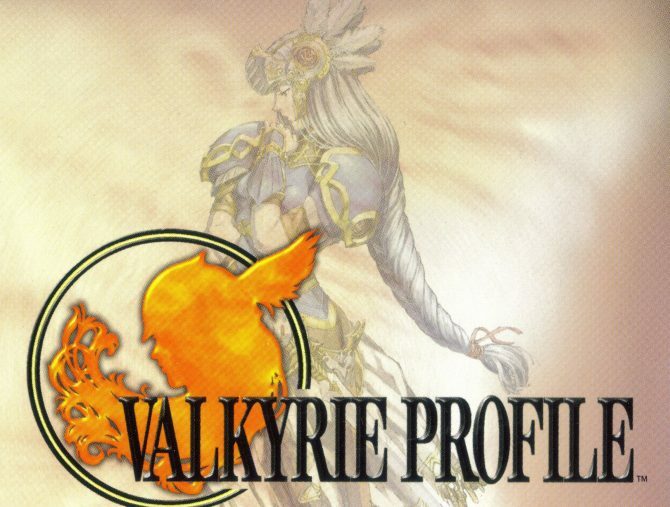 Not only does the title draw interest from gamers by its colorful visuals and unique style of gameplay, but the game was worked on by the same staff who created Valkyrie Profile. With the game’s western debut on October 18 for PlayStation 4 and PlayStation Vita, DualShockers had the chance to ask Director Masaki Norimoto a few questions about the game’s development, differences with Valkyrie Profile and release in the west. Aksys Games assisted with the translation of questions and answers. Azario Lopez: The story of Exist Archive begins with a tragedy, what inspired this premise? Masaki Norimoto: The fact that anyone could experience a life changing tragedy might be the inspiration. 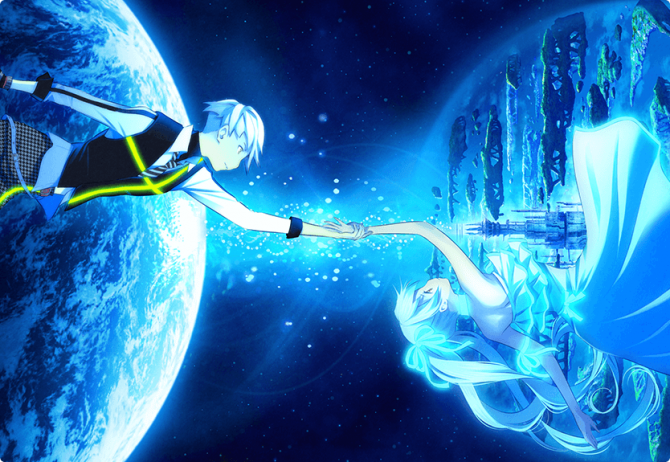 The protagonists in Exist Archive lose everything, both good and bad. Through this experience, they look back at their lives and reconstruct what they once had. AL: What is that you enjoy most about the RPG genre? 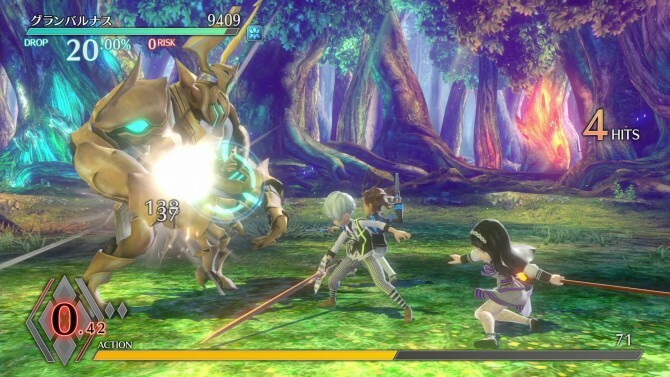 How does Exist Archive take what you enjoy and implement it into it’s gameplay? MN: What I enjoy the most about RPGs are the stories, battles and character development. I think the biggest strength of this genre is that it allows a wider audience to enjoy battle and tactical elements. So we were hoping to create a title that has the right amount of this mixture. AL: With many of the development staff having worked on the first Valkyrie Profile, was there any pressure to give fans a modern Valkyrie Profile-like experience, but at the same time create a new and unique game that sets itself apart? MN: There surely was pressure working on this title. Our goal was to make Exist Archive completely different, but it definitely isn’t a copy of another game, so I hope everybody can enjoy this game. 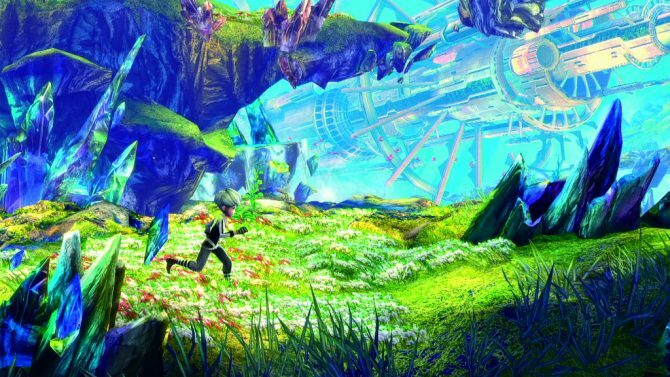 AL: Was releasing Exist Archive in the west considered during the game’s development? What is it about the game that catches the attention of all regions? MN: Considering the game design is influenced by Japanese games and anime, initially this title was not designed to appeal to a global audience. However, I believe we were able to create a system that provides gameplay that is appealing to a Western audience, so we hope everybody can enjoy this title. 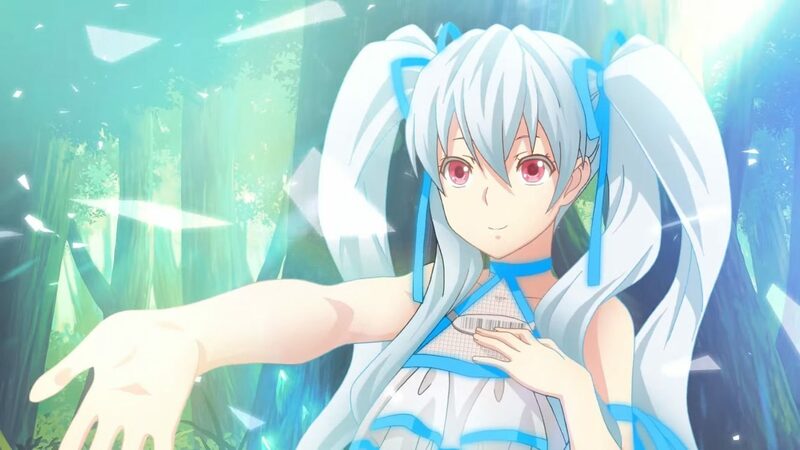 AL: Since the release of Exist Archive and it’s upcoming Western release, is there anything you’re going to miss about the cast of characters? What is next for you moving forward? MN: There is a lot I’ll be sad about since I worked on this title for two years. We still have several projects, so I’ll probably be working on those. However, I hope this title will do well and give us the opportunity to work on the sequel. If you wanna know more about the gameplay, we have our review up and we thought it was great.